Several Nordic records were broken 23 – 24 February. 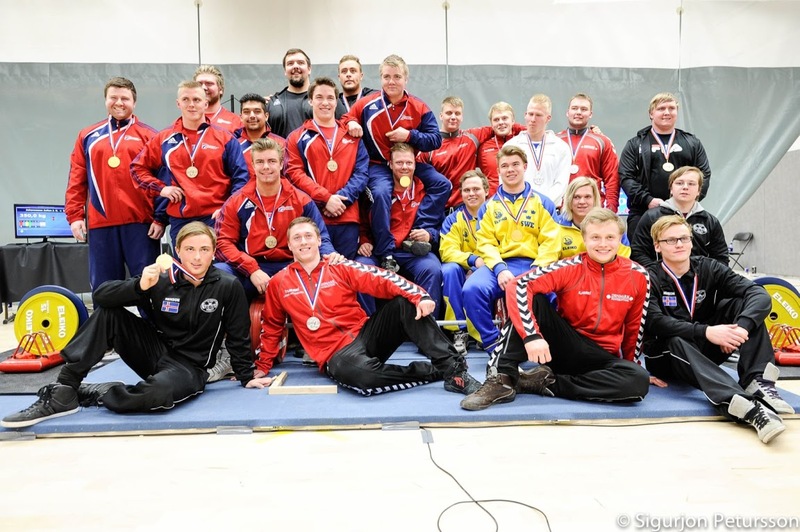 In Iceland one men´s subjunior record, in Finland several men´s masters records. Best subjunior women was Krista Määttää from Finland. Best subjunior men was Eddi Berglund from Sweden. Best junior woman was Linn Ark from Sweden. Best junior men was Joachim Lindseth from Norway. 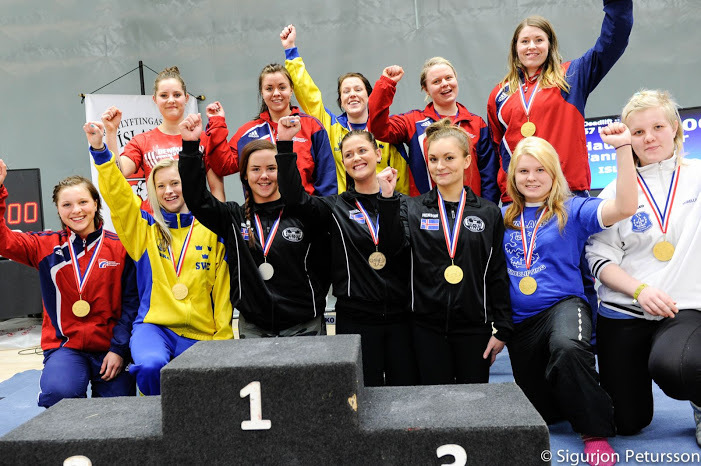 Norway won the team competition for women. Sweden won the mens team competition. Unfortunately streaming is not available. 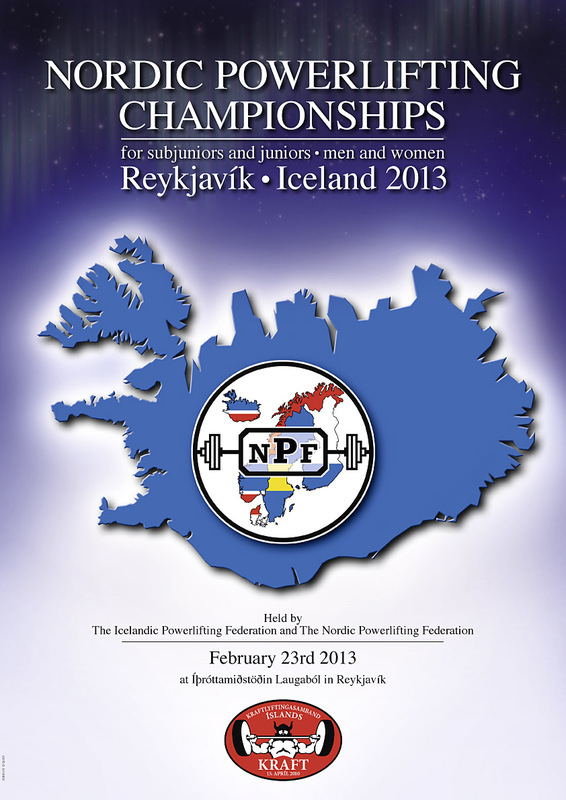 Nordic Championship in powerlifting for subjuniors and juniors, men and women will take place in Reykjavik February 23rd. 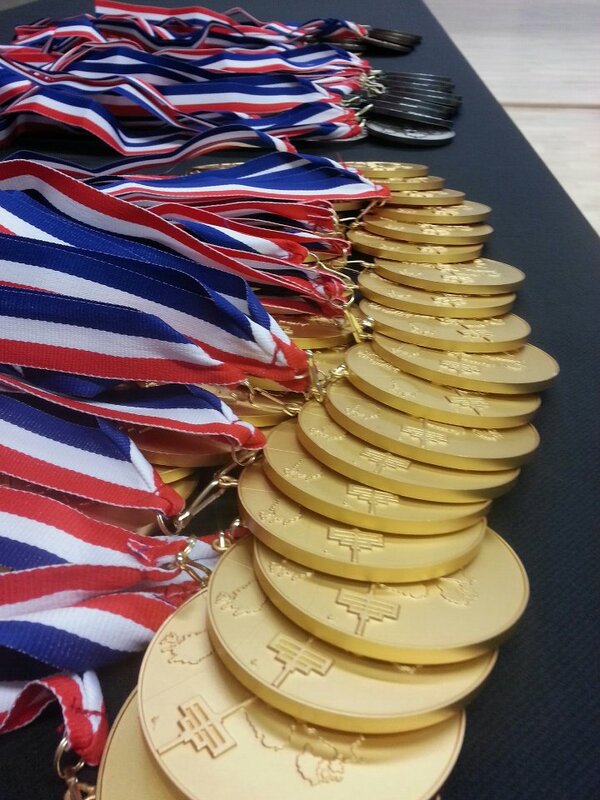 Technical meeting: Friday 22nd at 20:00 at Engjavegi 6.